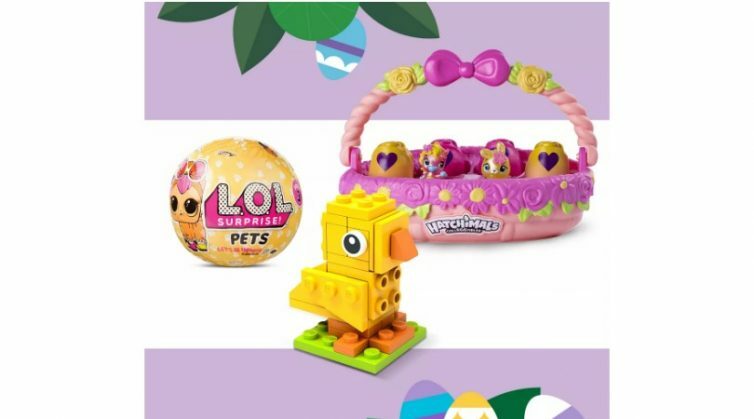 Free Easter Toy Egg-stravaganza Event! 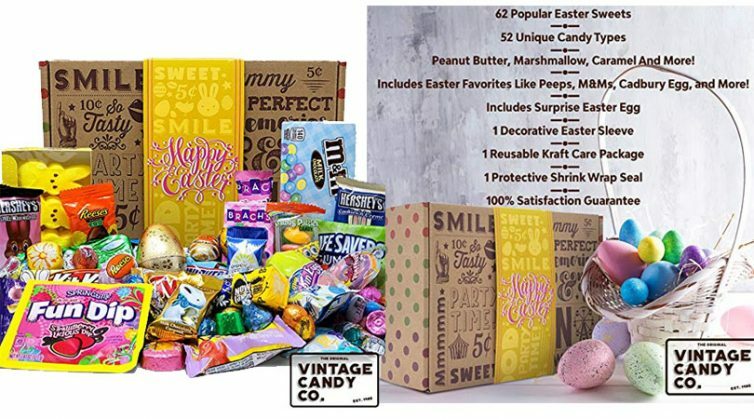 Totally FREE Easter Basket Filled With Candy! FREE Shipping! 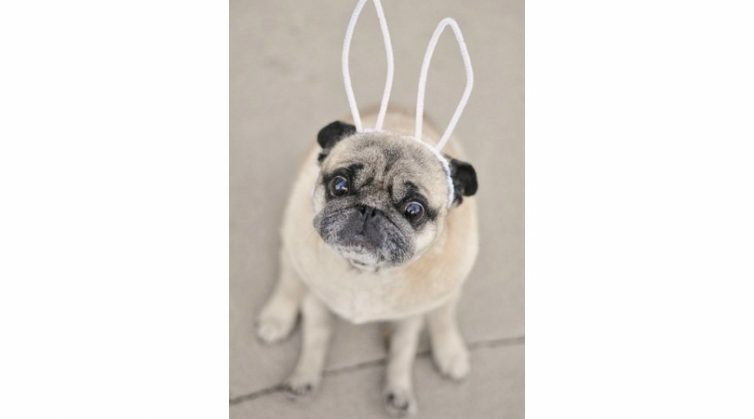 FREE Chocolate Easter Eggs – NO Coupon Needed! 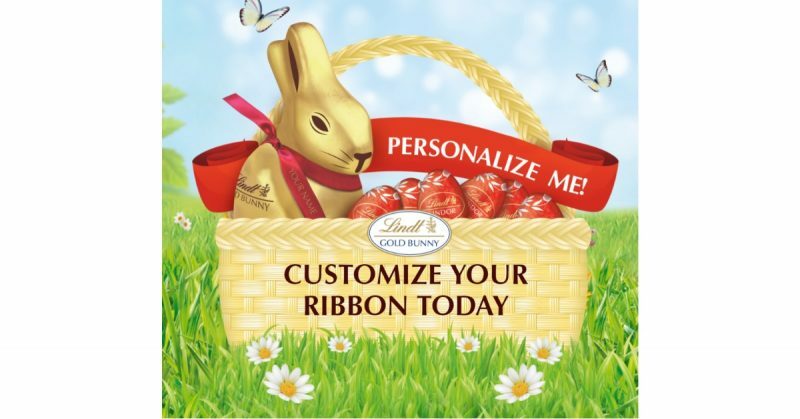 *HOT* 5 Free Personalized Ribbons From Lindt Gold Bunny!